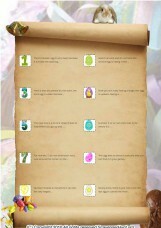 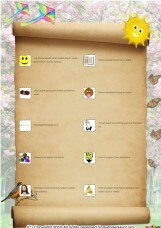 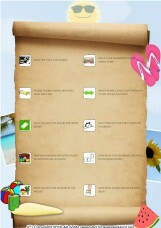 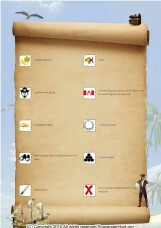 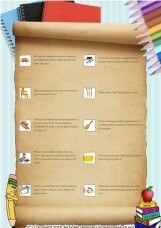 This is a easter themed scavenger hunt game intended for Teenagers, and played Around home. #7 Cartridges for the cricuts. #8 Something with your name on it.